Reason: Missing distribution text for Team Rocket Meowth and 2013 World Championships Smeargle; missing distribution text, Wonder Card text, and title for 2012 World Championships Pikachu. This is a reverse-chronological list of event Pokémon distributions that were given away locally to Italian language Pokémon games in Generation V.
Un Giratina cromatico per te! leggendario di tipo Drago di Sinnoh! Un Palkia cromatico per te! Un Dialga cromatico per te! This Meowth was distributed in Italy as part of the Pokémon Day event that was held at the Mirabilandia amusement park. It was available from July 13 to 14, 2013 and is based on Team Rocket's Meowth. from July 13 to 14, 2013. Ecco Meowth del Team Rocket! questo cartone animato dei Pokémon! This Metagross was distributed at the Video Game Championships 2013 at the Mediolanum Forum in Milan, Italy, the RuhrCongress in Bochum, Germany, the National Exhibition Centre in Birmingham, England, and the Indiana Convention Center in Indianapolis, United States. It is based on Ray Rizzo's Metagross that was used in the 2012 World Championships. It was available to English, French, German, Italian, and Spanish games at all locations. A passo sicuro verso la vittoria! sarà il terrore dei tuoi rivali! In France, this Pikachu was distributed at the Japan Expo that was held in Paris from July 5 to 8, 2012. 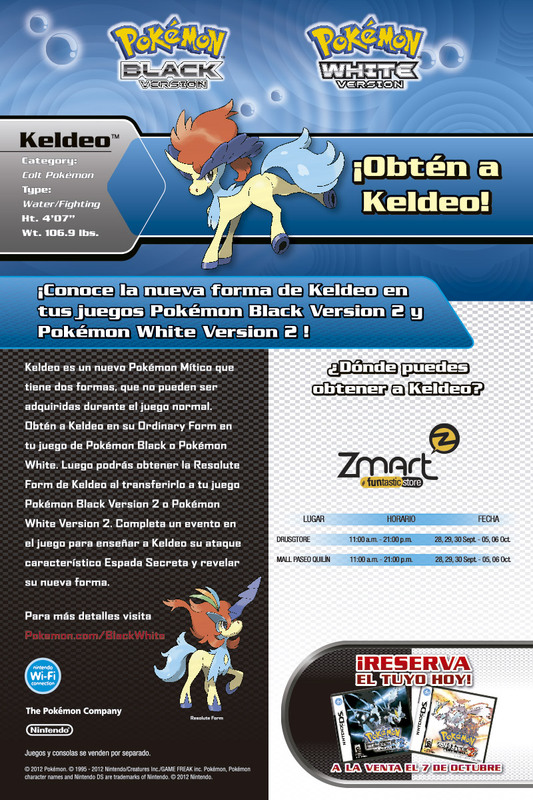 In Italy, it was distributed at Pokémon Day from July 14 to 15, 2012. 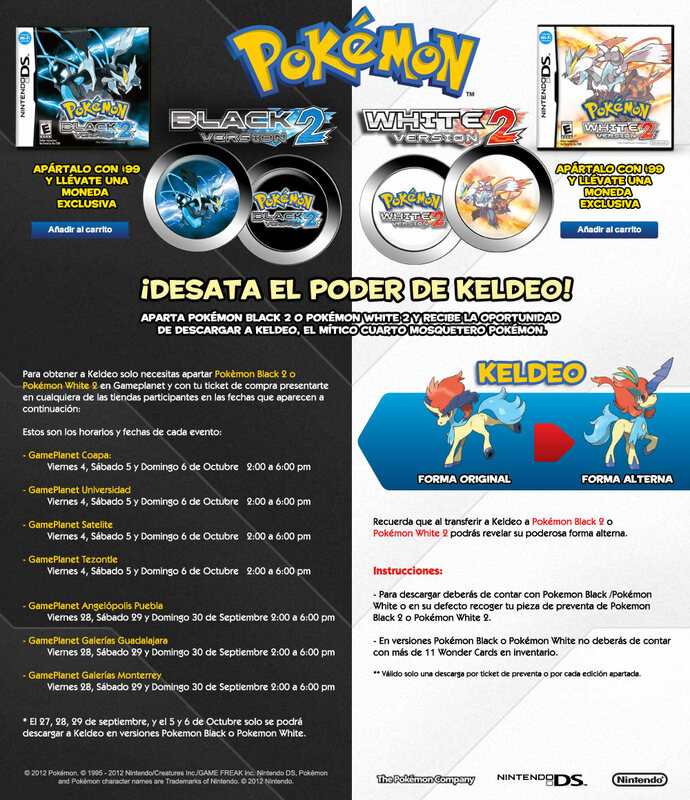 In Germany, it was distributed at Pokémon Day tour stops from August 18 to September 29, 2012. This Pikachu was available to English, French, German, Italian, and Spanish games. Un Pikachu tutto per te! Ti aspettano delle grandi lotte! Grazie di aver scelto un gioco Pokémon! ogni avversario con la sua forza! Campionato di Gioco (VGC) 2012! Grazie per aver visitato questo negozio! Campionato Mondiale Pokémon (WCS) 2011! Mettilo subito alla prova nella lotta!